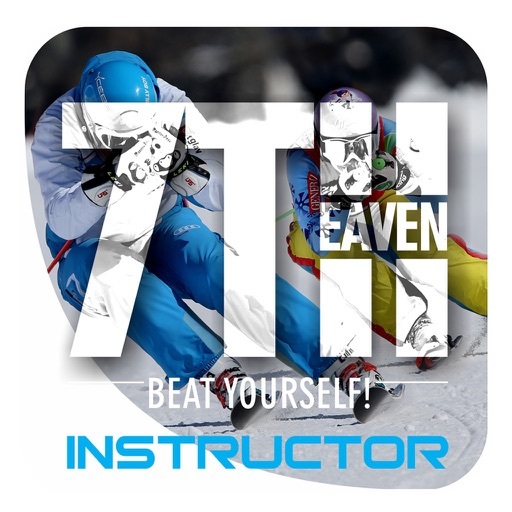 App 7toHeaven (7TH) is our second pruduct after THE EDGE Ski Instructor and made for all fans of modern alpine skiing, perfect ski techniques and of course Tina Maze - double Olympic champion and overall World Cup winner. 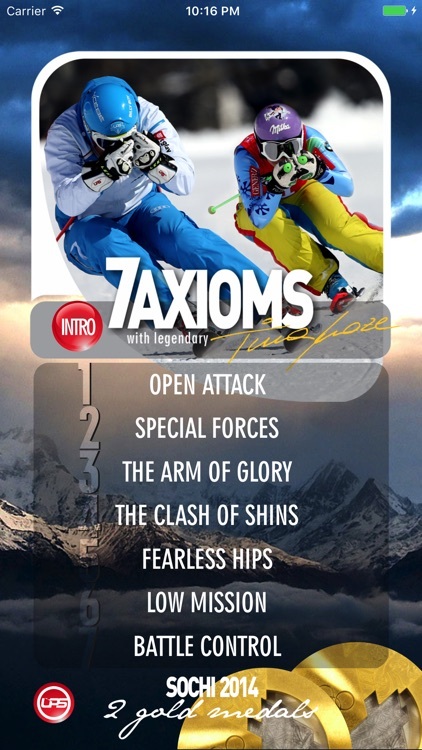 It reveals the top 7 secrets of her practising, skiing and training which you can use for your own progress anytime. 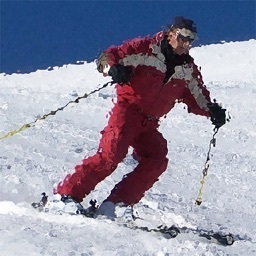 This is definitely one of the most unique ski instructing products ever done. Besides, 7TH Instructor is always in your pocket! 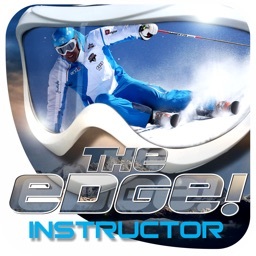 Two years after the success of THE EDGE Ski Instructor, the next Level (App 7TH) is here. 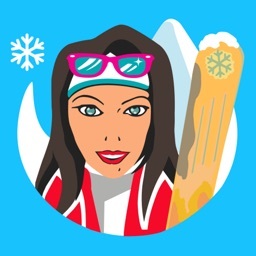 The main actors this time are Tina Maze – one of the best WC female skiers ever and Sandi Murovec – Tina's personal ski demonstrator and the author of the UPS system. 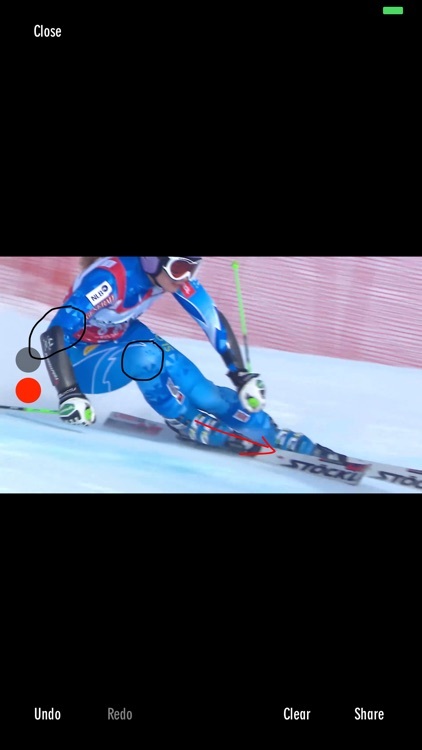 They are exposing 7 Axioms of the top alpine skiing technique, which they believe occur most commonly but at the same time represent the key to your success. 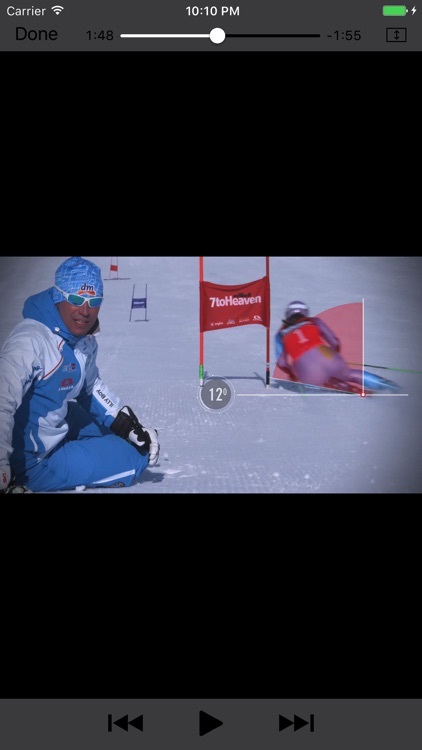 And not just that - they used same Axioms to bring Tina's skiing to such an incredible excellence. 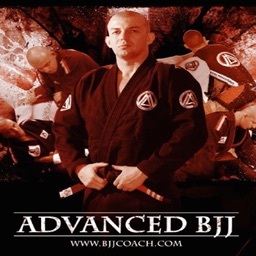 You should be the next one to try! 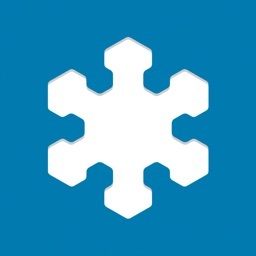 You can also analyse the technique with a tool to capture video snapshot, edit and share it.